Both devices BlackBerry working on Android, but use a different form factor. The first is a typical candybar with a full touchscreen and one with QWERTY keyboard. 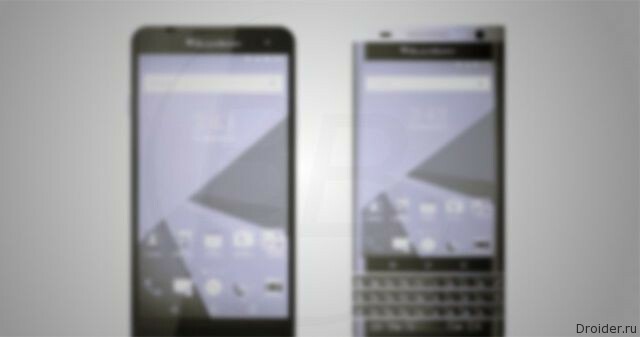 Other technical details in the interview are missing, however, the head of BlackBerry has hinted at the price of the upcoming devices. John Chen said that the company is more interested in smartphones to $ 400. Recall that the Android debut Priv sold at launch for $ 649. Wanting to buy a smartphone is almost not found. The Guide took into account when creating new devices, so fans of the brand will not only get a smartphone on the actual operating system, but also be able to choose between two form factors.